Insect pests can be very detrimental to your garden. Many growers regularly check their plants to catch the problem early for easier treatment. Make sure you properly identify the pest and choose a suitable product. For more info on Pest Control and how to use them in your garden, read our buyers guide below. Indoor growing comes with its own set of benefits, as we can precisely control a number of variables and optimise our systems to get better results. However, even indoors we may still have to contend with mother nature as it’s impossible to keep an indoor room hermetically sealed. 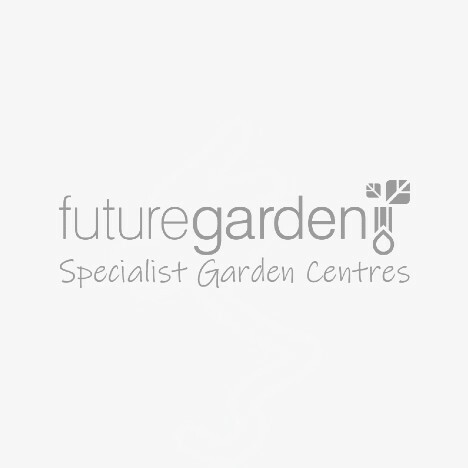 Professional, commercial scale hydroponic gardens utilise an integrated pest management where plants are treated at set intervals, with different methods of action so the pest can never build a tolerance to a particular treatment. As with our own health, prevention is better than a cure - you get your engine oil changed before your engine blows up rather than ignoring the warning lights; problems with your plants shouldn’t be treated any differently. Early detection of pest and disease can facilitate treatment as the longer pests are left, the more they breed and the more of a problem it is. When only a few plants are infected, treatment can be a lot more easy with higher success rates. It’s recommended to check plants at least every 5 days to ensure no pests have made their home in your plants. Insect pests can be very small, and depending on your eyesight can be very hard to see - especially when gardeners haven't seen a particular pest before. Consider using a magnifier to check the underside of leaves as this is where pests are most likely to hide. If you do come across a problem with your plants, Proper Identification of pests is paramount - particular treatments only work on the type of pest it’s been designed for, so make sure you are treating the problem rather than just spraying a solution onto plants, hoping for the best. If you’ve got more questions about Pest Control email us or get in touch with our specialist team on 0800 085 7995, who can advise you on the benefits of Pest Control and help you pick the best option for your particular problem.